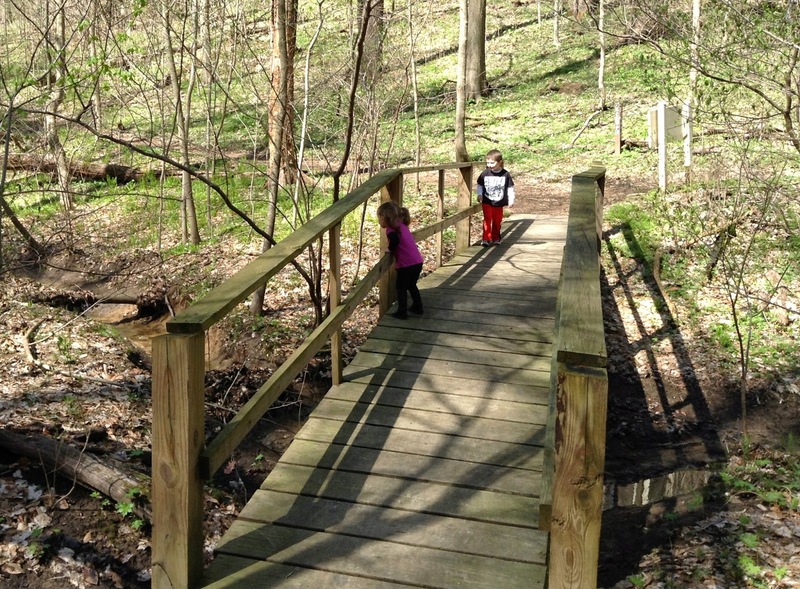 OutdoorsMom: 7 Reasons I Take My Kids Hiking! 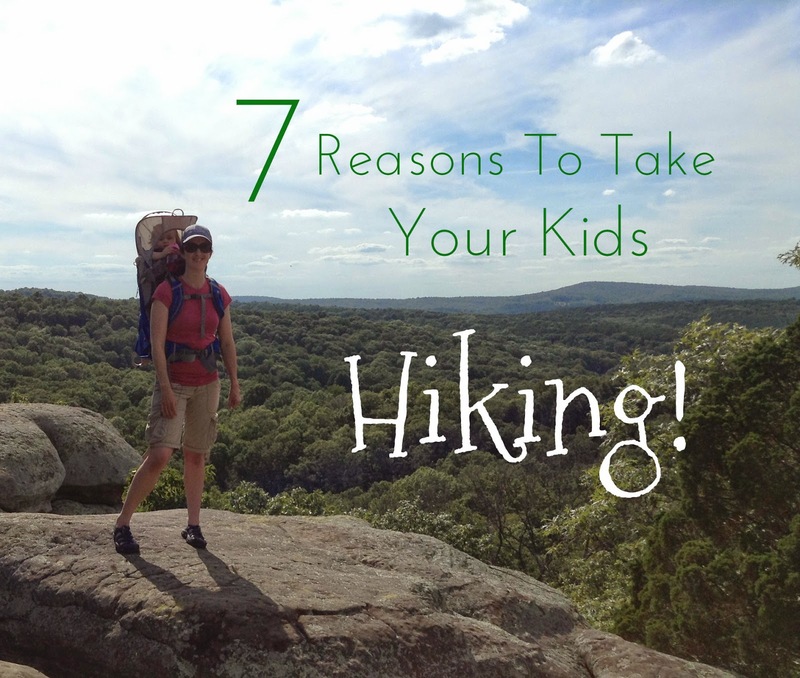 7 Reasons I Take My Kids Hiking! Hiking is one of my favorite activities. I would hike every day if I had the time. So naturally, I love taking my kids hiking. But it hasn't always been easy bringing, sometime dragging, the kids along. I have had to make some adjustments, but I believe it is worth the effort and time. Some hikes end up with tantrums. Can you relate? We learn to enjoy the journey. Sometimes there are spectacular destinations and sometime there aren't, but either way there are simple beauties to be enjoyed along the way. Much like life, it's more about the journey than the destination. Kids can see the results of hard work. Hiking can be hard work but the rewards are often beautiful experiences. My son loves bridges so I love finding trails with bridges for him. We learn endurance. This goes hand-in-hand with hard work but takes it a step further. 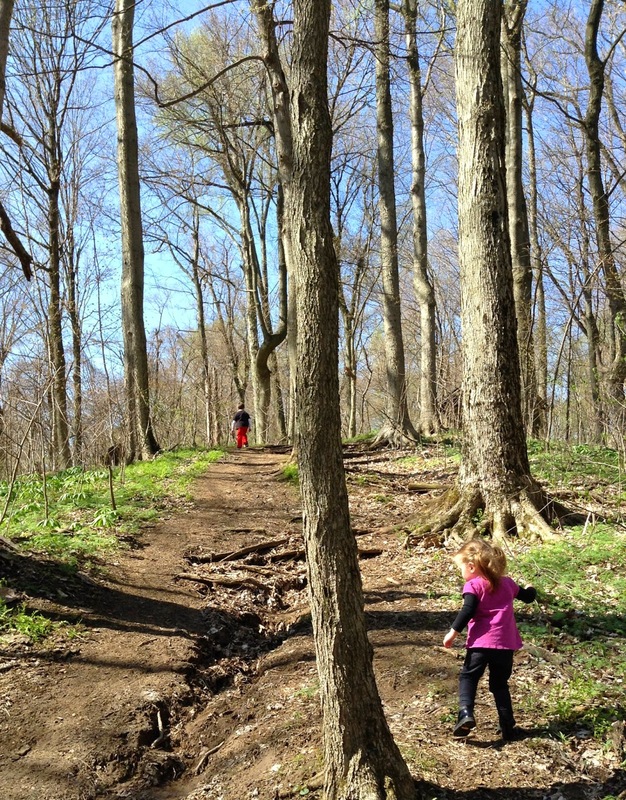 Hiking can be a good way to teach kids to keep going even when they think they can't or when they don't want to. Then, when they reach their destination you can celebrate their effort. My 1.5 year old daughter hiked a mile all by herself that day. Great opportunity for technology-free time together. So take time to talk and enjoy being together. Explore and discover nature together. 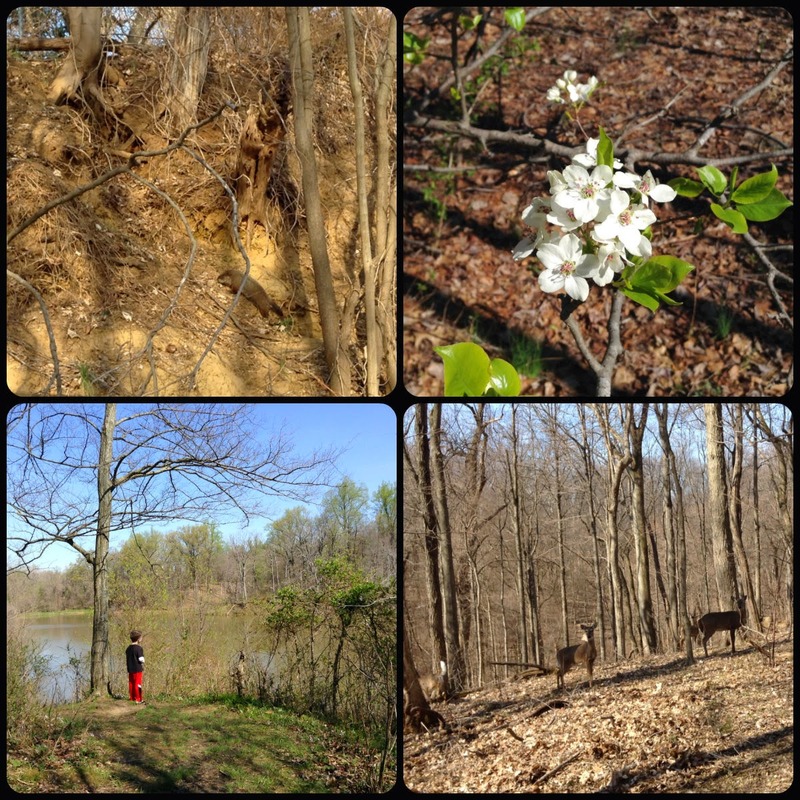 Hiking provides endless opportunities to explore nature. I love seeing the look in my children's eyes when they see a butterfly or pick a wildflower. They never get tired of exploring. Great way to exercise. It is very important to me for my kids to know that exercise is more than going to a gym, it is part of an active lifestyle. Hiking is just plain fun. 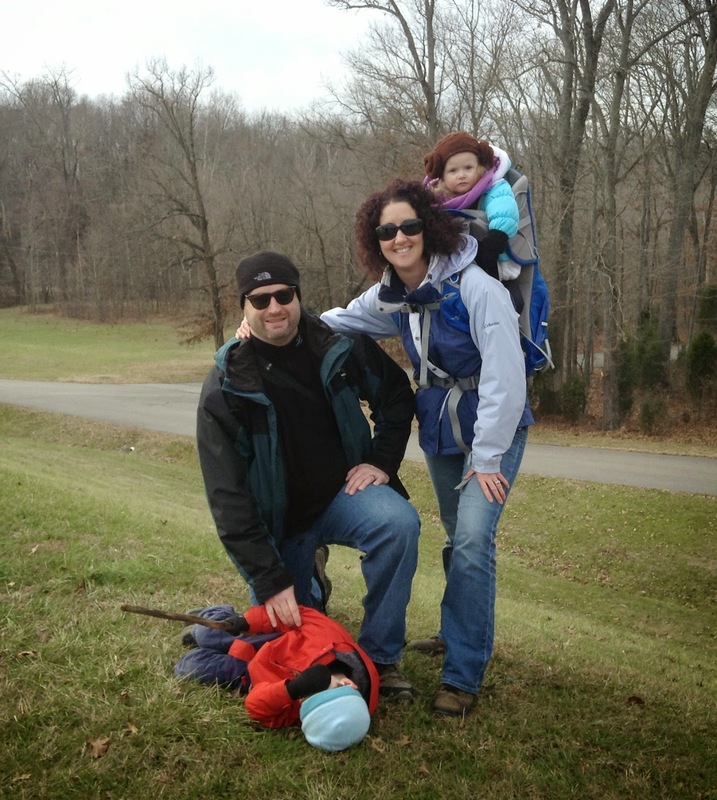 What are your tips for hiking with kids? Never miss a post! 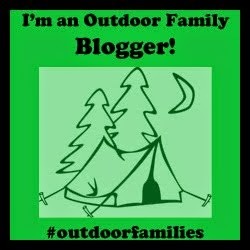 Subscribe via email (top of right side column), "like" me on Facebook, or follow me via Pinterest and Instagram.